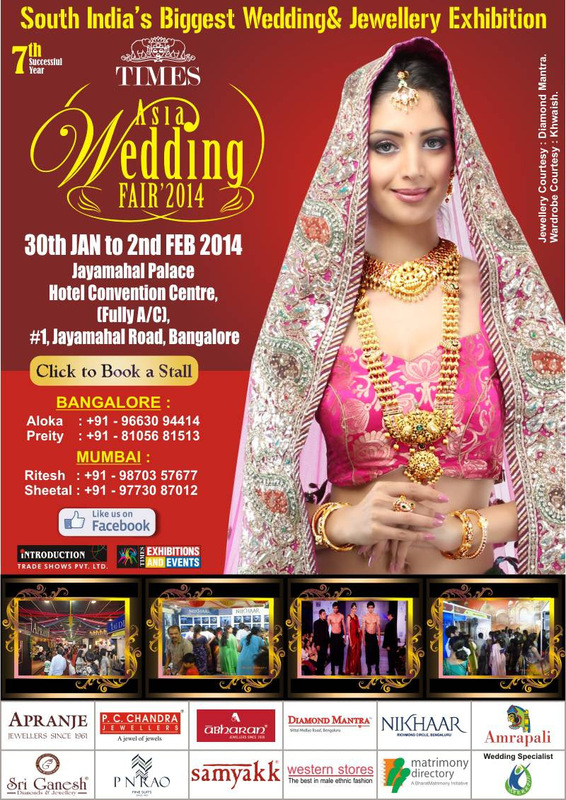 Times Asia Wedding Fair 2014 in Bangalore! I think every girl starts planning for her wedding the day she plays The Wedding Game with the best friend :) The day of wedding is one of the most important days of a woman's life, marking a new milestone. And everything better be perfect for the D-day, know? A dozen Pinterest boards covering the floral decorations, the bridal wear, the makeup, the return gifts, the music, the jewelry oh! It’s just so easy to go bonkers as the girl settles down to decide and finalize. And India being a country with such diverse cultures, the north and south, east and the west and the central, have their own million ways. Thanks to the exposure to media and the wonderful warmth in the hearts, the cultures are starting to blend in too. What if I told you, you can finalize on all the super important questions at the Times Asia Wedding Fair which will be happening in Bangalore? Yes, you read it right! An exquisite event brought to you by the Times of India Group & Introduction Trade Shows Pvt Ltd which will be a platform to deliver the real value by successfully targeting the right customers as well as the discerning wedding clients who have vast spending power and are frequent purchasers of high quality fashion,jewellery,and related services. This is the 7th year of this fabulous concept, and I can't stress on how amazing this oppurtunity is to plan and customize your wedding the way you have always wanted it to be like. 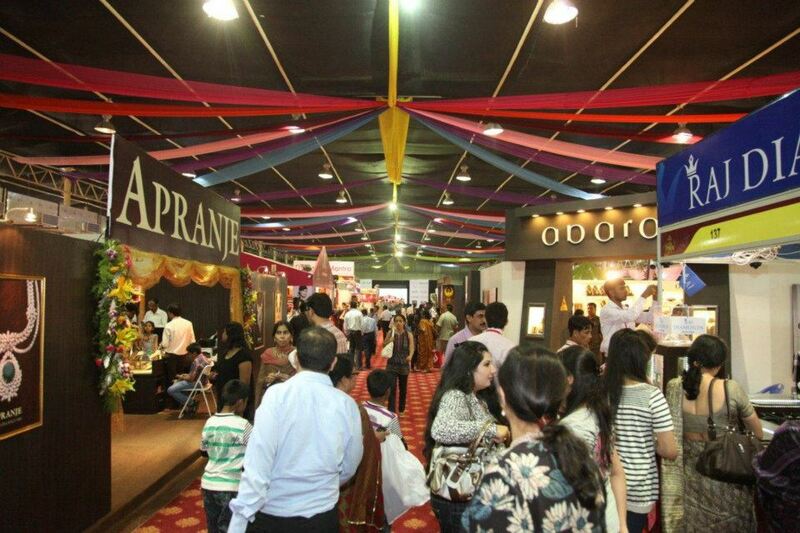 This exhibition is the biggest and most popular one from the past seven years, it is the best for the South Indian weddings. 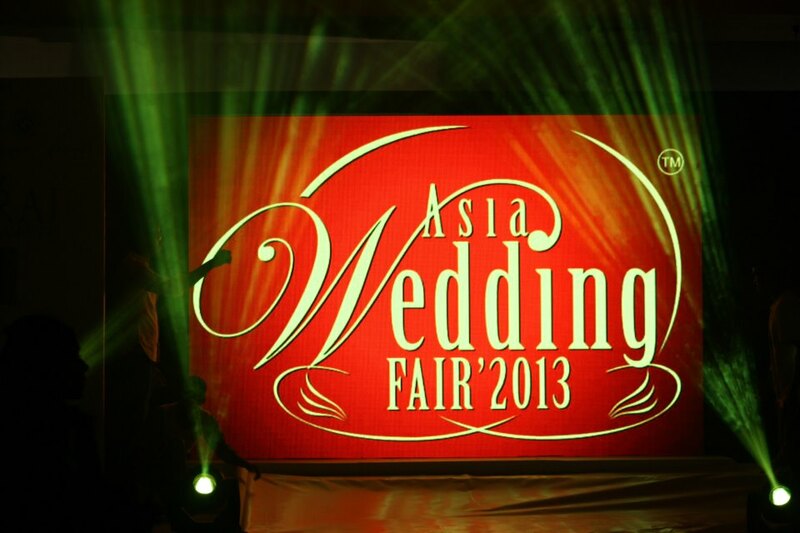 The most happening fashion designers, jewelry and apparel, shoes and bags, accessories' brands will be right there! Want to know what is in store for you? Couture, Ethnic, Bridal Trousseau, Pret-a-Porter, Contemporary and Men’s Fashion, Traditional &Fashion Jewellery, Diamond Jewellery, Precious & Semi Precious Jewellery, Stone & Silver Jewellery, Matrimonial Bureaus, Wedding Accessories, Lifestyle Refinements, Spas, Salons, Cosmetics, Perfumes, Wedding Card Manufacturers, Banquet Halls, Decorators, Caterers, Honeymoon tour Planners, Honeymoon Destinations, Hotels & Resorts, Wedding Planner. The jewelers - PC Chandra, Abharan, Prince Gems and Jewellery, Apranje, Amrapali, Nikhaar and Sri Ganesh Diamonds & Jewellers and other leading jewelers across India. Boy, these jewelers are the best at what they do and I couldn't ask for anything better. If this wasn’t superb enough, GIA will be there too. “Who GIA?”, you ask? Well, GIA (Gemological Institute of America). GIA has been working in the field of gem-related education, research and grading for over 8 decades. They have been setting standards for measuring the quality. 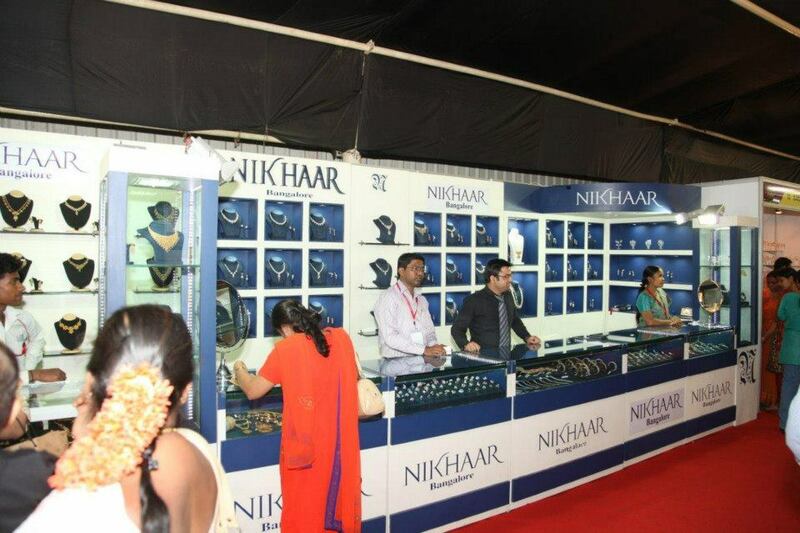 GIA is the world’s leading authority on gems and jewellery which works to bring this knowledge to consumers like you. They are the creators of international standards. Have you heard about the 4Cs of diamonds (Cut, Colour, Clarity & Carat Weight)? This universal standard was created by GIA." There will be a fashion show on 31st, 1st and 2nd by leading fashion choreographer Prasad Bidapa with some of the best jewellery and apparel brands being showcased by leading models from Bangalore. This is definitely a plus point as you get to plan your wedding apparel in sync with the latest fashion. Memories and wishes are what make each wedding unique - to each bride and groom, their own :) The Times Asia Wedding Fair is also providing a beautifully decorated venue with wishing tree, wedding cakes, mehendi etc, the pointers much needed to make a wedding unique. You can be updated with the event Facebook page here, go 'like' them already! They have interesting contests running all day.